More than a decade after James Hardie made headlines for failing to protect workers from asbestos material it knew would harm them, the company is back in court. In the South Australian Supreme Court, it was found that a District Court over-estimated the entitlements awarded to a mesothelioma victim, reducing his total damages from $1,062,000 to $864,174. Anthony Latz, 72, was exposed to asbestos that resulted in his mesothelioma while building a fence in the 1970s, using James Hardie products. Following an extensive court battle, he was awarded a record $1.06 million in damages, making it the largest payout of its kind. The decision was later appealed and Mr Latz cross-appealed against James Hardie, resulting in a reduction of a portion of the damages payment. Supreme Court Justices Malcolm Blue, Tim Stanley and Martin Hinton upheld the appeal by Amaca Pty Ltd (formerly James Hardie), against the $500,000 award for future loss, finding that the original judge (Judge Gilchrist) should have deducted the value of the reversionary superannuation pension payable to Latz’s spouse. However, while a portion of the damages payable was reduced, the full court went on to award Latz an additional $15,089 in personal maintenance entitlements and $220,000 in additional exemplary damages, taking his total award to $864,174. Justice Stanley emphasised that the $30,000 in exemplary damages awarded to Latz was grossly inadequate, given the original court case’s findings on James Hardie’s treatment of the victim. “The Judge had before him documentary evidence that shows that James Hardie knew as long ago as 1938 about the risk to the health of its workers from asbestos dust and that over the years that followed it became increasingly aware of the danger that it posed,” Justice Stanley said. “That evidence indicates that by the early 1960s James Hardie was aware that asbestos sheeting could cause mesothelioma and that the end users of those products were at risk of developing that disease, and it made a conscious choice not to alert the public to that fact,” he said. “The Judge found that James Hardie’s conduct occurred in circumstances where it was fully informed about the lethal dangers of asbestos yet failed to warn its customers, including the cross-appellant [Latz], of the potential harm that might be suffered by using its products. “It failed to advise them and him of known precautions that might have minimised that harm. Its conduct amounted to reckless indifference. It reinforces the importance of Work Health and Safety standards and the repercussions for failing to adhere to those standards. 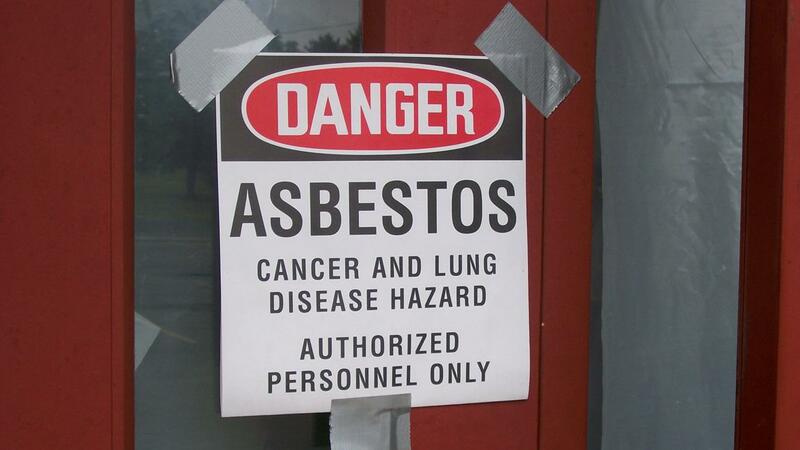 In his original findings against James Hardie, Judge Gilchrist found that the company were “fully informed about the dangers of asbestos [and] knew it could kill end users,” he said. “It was well aware that [Latz] was at some risk of dying as a result of the use of its product. It was well aware that there were precautions that he, as an end user, could implement to reduce that risk. Judge Gilchrist noted that the exemplary award was modest to reflect community attitudes and standards at the time of the 1976 incident, but if he were to judge James Hardie’s gross negligence by today’s standards he would have awarded a “very large sum”.